ST. GEORGE — Even though many areas of black bear habitat are still covered in snow, Utah’s spring black bear hunt will start in just over two months, and the time to apply for that hunt, as well as summer and fall, is almost here. Applications will be accepted starting Feb. 6. 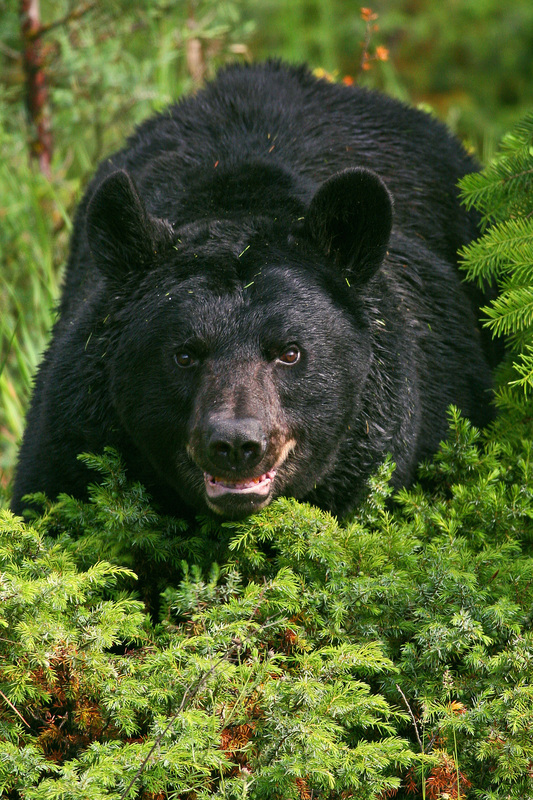 You can apply for a bear hunting or a bear pursuit permit starting Feb. 6 at the Utah Division of Wildlife Resources website. Pursuit permits allow you to pursue bears with hounds, but you may not take the bears you pursue. To be included in the draw for permits, your application must be received through the DNR website no later than 11 p.m. on Feb. 27. Results of the 2017 Utah black bear draw will be available by March 10. If you’re not going to hunt bears in 2017, you can still apply for bonus points, which increase the chance you’ll draw a bear permit in the future. For more information on bonus points, click here. Everything you need to know to apply for a permit is available in the 2017 Utah Black Bear Guidebook. The free guidebook is available here.